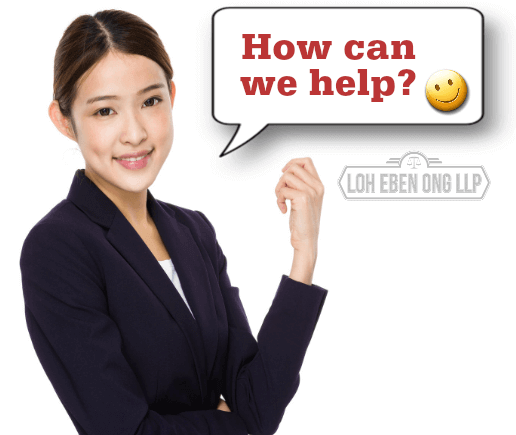 Loh Eben Ong LLP is a long established Singapore Law Practice with more than 20 years’ history and highly experienced lawyers. With our long history, we have dealt with a wide range of legal services and handled a wide range of clientele of many different profiles. For premium clients who desire customised service by our Lawyers, feel free to use our Premier Legal Services. This service is akin to Private Banking. We are Always for You. Who should Use Premier Legal Services? If you are a foreigner, Singapore Permanent Resident, or Singapore Citizens who require highly customised, premier, efficient and confidential legal services performed by Singapore Lawyers, our Premier Legal Services will be most suitable to you. Singapore is a highly compact cosmopolitan City. She has a relatively stable political environment. 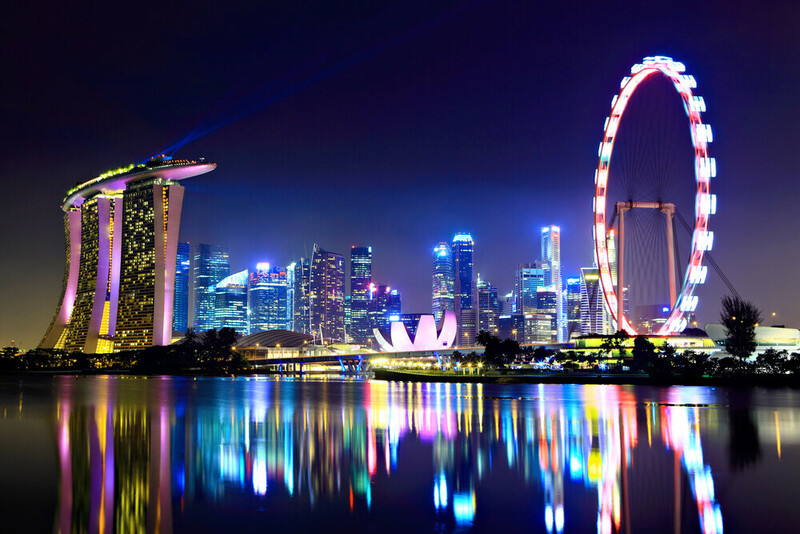 Investors find Singapore a relatively safe haven their investment. With a highly developed transport network and great infrastructure, it is a very livable global city, be it for work, home, play or education. 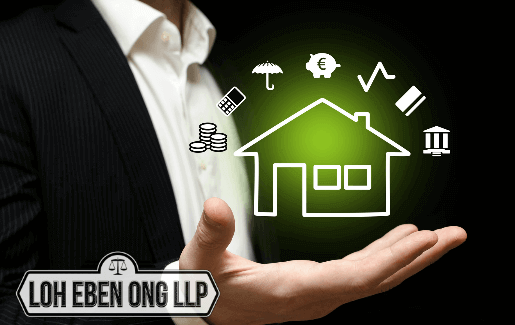 If you intend to invest here, you can be rest assured with our Premier Legal Services offered by Loh Eben Ong LLP. Are you a foreign investor wishes to invest in a relatively high value real estate? For your Singapore transaction, you are looking for a reliable and trusted Singapore Lawyers. Look so further, as our record and reputation speak for themselves. By using our Premier Legal Services, you can be assured that you will receive attentive, confidential and high quality legal services. 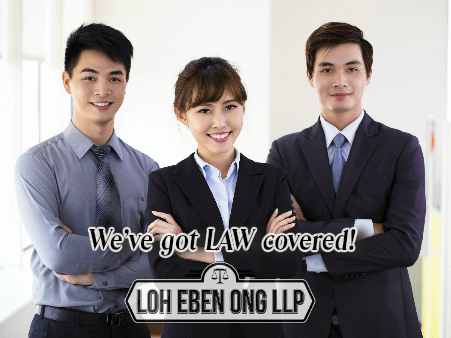 By googling Loh Eben Ong, the search results will affirm your trust and belief in our law practice. We strongly believe that our Singapore Premier Legal Services will be most suitable to you. 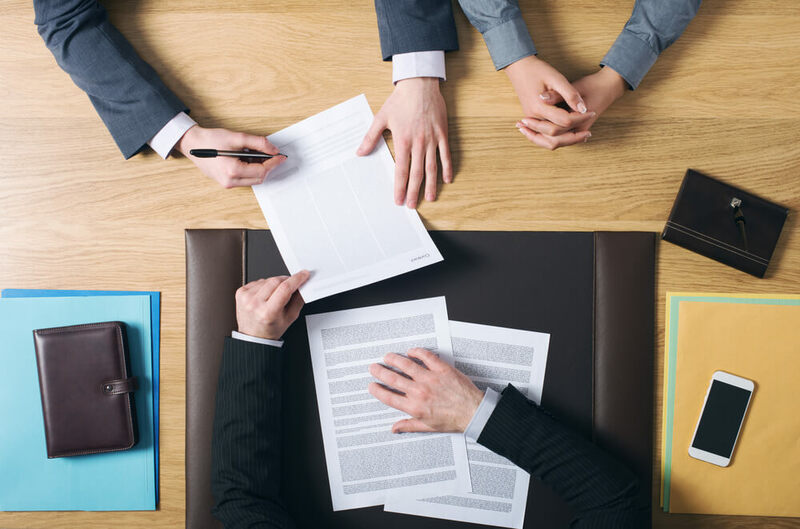 For our Premier Legal Services, our standard rates for Singapore Legal Services are usually not applicable due to our highly customised legal services. 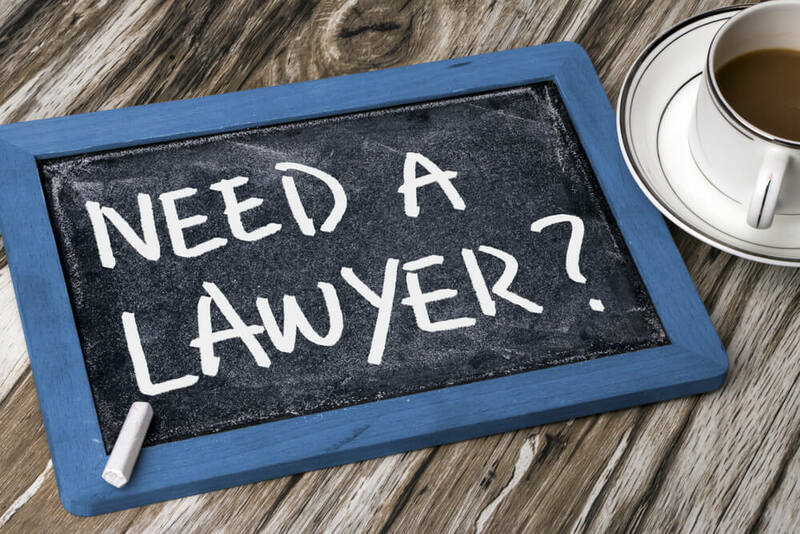 For enquiries for Premier Legal Services, feel free to contact our Singapore Office at +65 6338 1810 to speak to on of our Partners, or send him or her a confidential email. Please be advised that prior to accepting your engagement, we would be require by law to conduct background enquiries for Know Your Client purpose. Use the Contact Us Form and ask for Premier Legal Services.